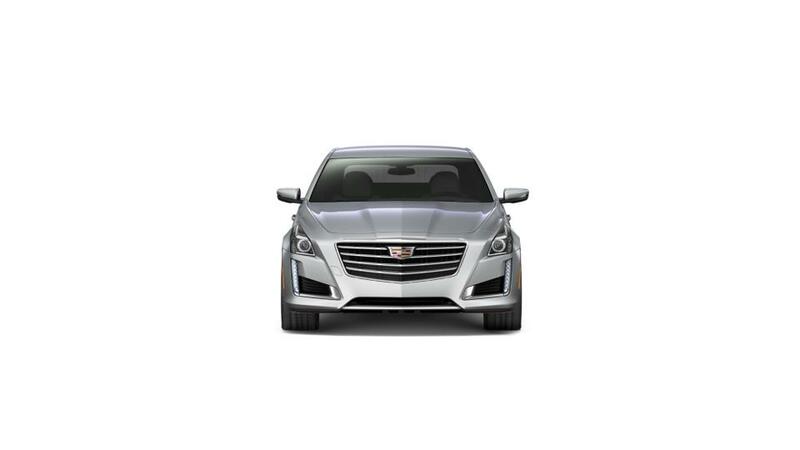 Cadillac of Arlington has the beautifully crafted Cadillac CT6 Sedan for all customers. When you are looking for a sedan that seamlessly combines performance with efficiency, the Cadillac CT6 Sedan is the best choice. This sedan comes with a plush interior, comfortable seating, and all the features any tech-savvy driver might need. Now every drive will be memorable, thanks to the Cadillac CT6 Sedan’s enhanced guidance technologies and interior connectivity. 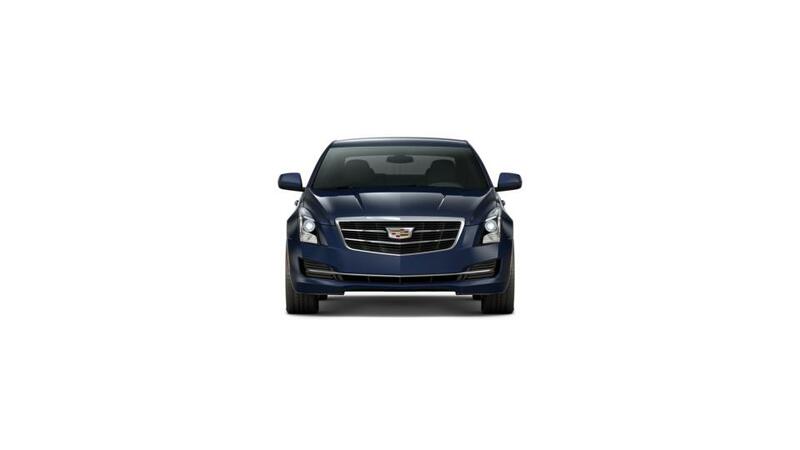 Check out Cadillac of Arlington’s selection of new Cadillac CT6 Sedans in Arlington, TX today. We look forward to hearing from you.